One Fruit: One Vegetable: One Grain: One Nut – August 2018 | Rejoice! 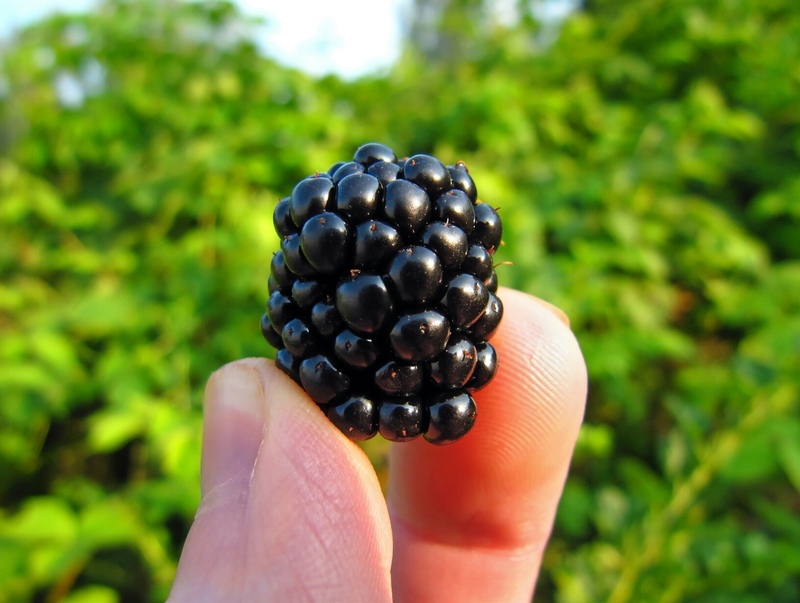 Fruit: The Black Raspberry is a tasty, nutritious fruit that is superb for promoting excellent vision and preventing glaucoma. 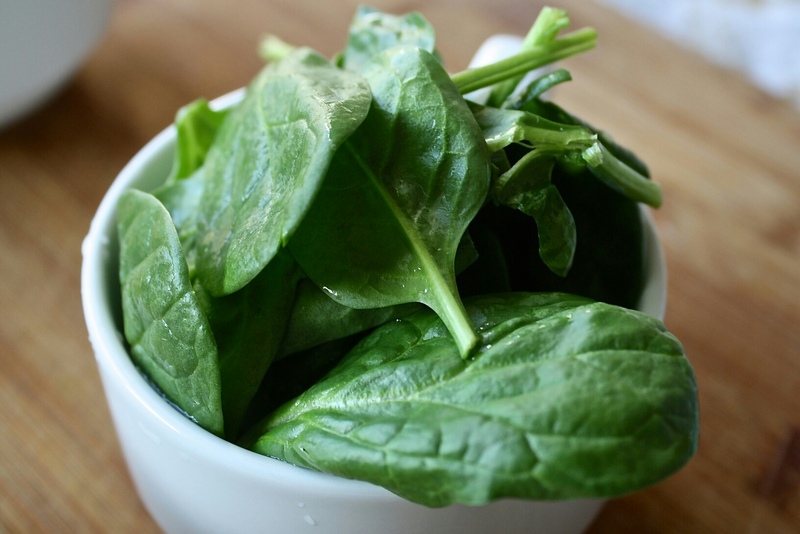 Vegetable: The Spinnach is a spectacular vegetable – consuming spinnach helps to energize the health and life of your eyes. 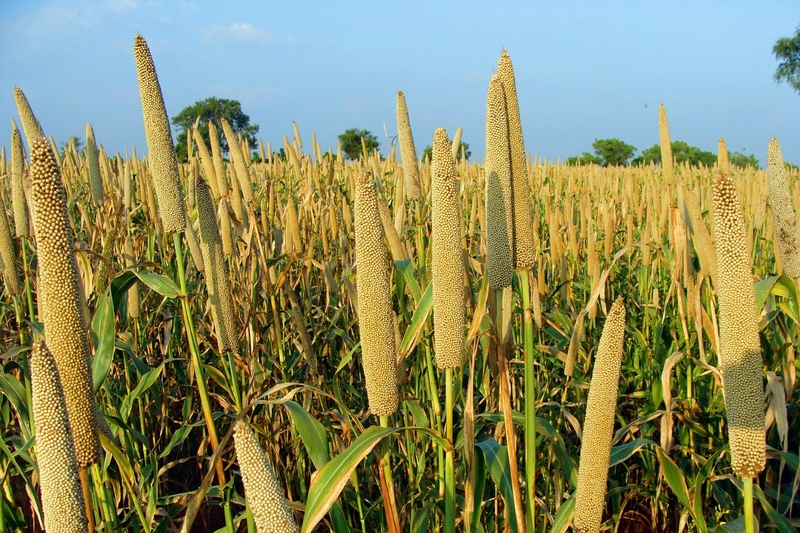 Grain: Millet brings to our table a great advantage in that it is instrumental in fighting diabetes. This grain has antidiabetic benefits which means that its antdiabietic properties will help to ward of the complications of blindness that can happen as a result of diabetes. Nut: The Hazelnut is a frontrunner when it comes to providing Vitamin E to our eyes. 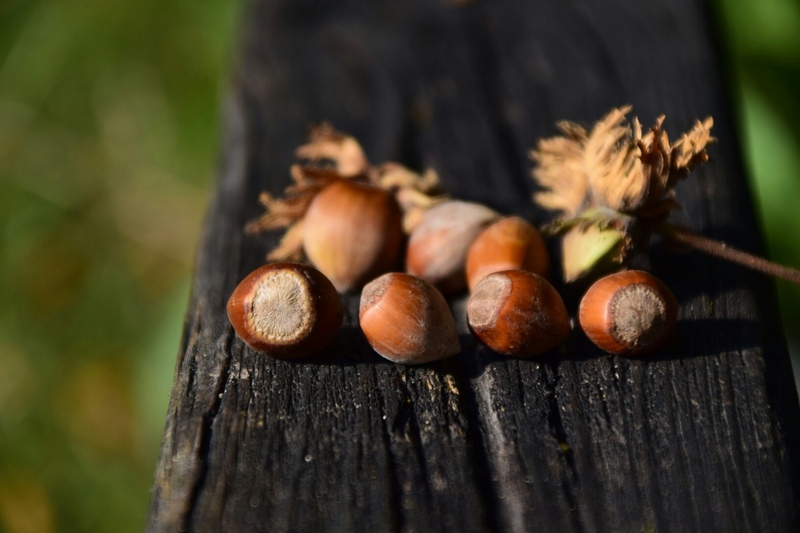 This hazelnut also fights against cataract formation. *** All Bible texts quoted above are from the King James Version, unless referenced differently.